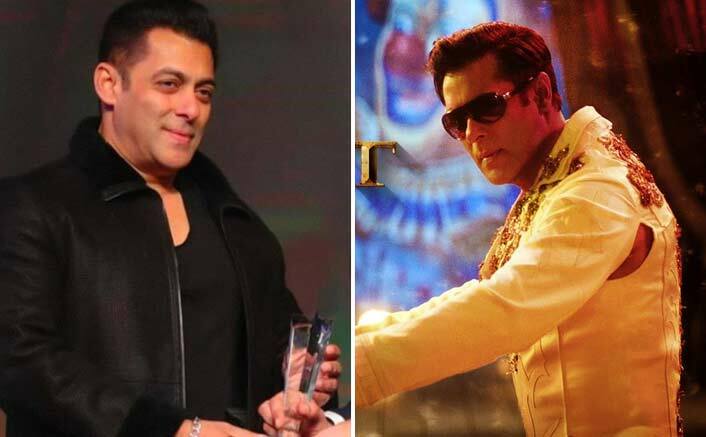 Home » Bollywood News » Bharat Trailer Is OUTSTANDING – Salman Khan Reacts On Its Release Date & We Can’t Keep Calm! This year too, Dabangg Khan is all geared up to set the screens on fire with his next, Bharat. We all know that the auspicious occasion of Eid and Bollywood Superstar Salman Khan go hand-in-hand. Fans of Salman eagerly wait for Eid just to watch his films and him on the big screen. This year too, Dabangg Khan is all geared up to set the screens on fire with his next, Bharat. Directed by Ali Abbas Zafar, Bharat also stars Katrina Kaif, Tabu, Disha Patani, Sunil Grover and Jackie Shroff. It also stars Varun Dhawan and Nora Fatehi in special appearance. Recently, the makers of Bharat launched the first look and teaser and it took the internet by storm. In the teaser, we saw different looks of Salman and it has something new to offer. Now the question arises when will we get to see the trailer of the film? So Salman has answered our query! Recently, we met the Kick actor and asked about the update on Bharat trailer. Ask him about when will we get to see the trailer of the film, he said, “I saw it yesterday (March 19, 2019). You guys will see it very soon. I think now only you will see it in sometime. It’s outstanding!” Well, you heard it from the horse’s mouth! We definitely can’t wait for Bharat trailer to launch, what about you’ll? Do let us know in the comments section below. Apart from Bharat, Salman will soon start shooting for Prabhudheva’s Dabangg 3 which will hit the theatres on Christmas 2019. He will soon start shooting for Sanjay Leela Bhansali’s Inshallah which also stars Alia Bhatt. The film will hit the theatres on Eid 2020 and it will clash with Akshay Kumar and Rohit Shetty’s Sooryavanshi. Now that Salman and Akshay will be locking horns at the box office, it will interesting to see this clash.